Clinic Synopsis: While it is often easy to identify musical issues (intonation, timing, etc. ), it can be difficult to discover and address the actual physical barriers that serve as the root of each problem. This interactive session is intended to provide a variety of suggestions to correct errors and improve teaching efficiency. 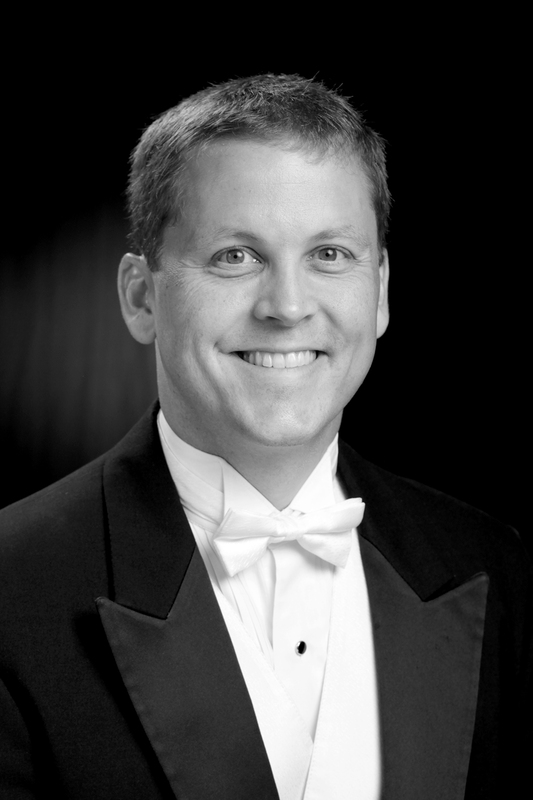 Clinician Biographical Information Josh Byrd serves as Director of Bands and Associate Professor of Music at the University of West Georgia. His primary responsibilities include conducting the Wind Ensemble, teaching music education classes, supervising student teachers, and administrating all aspects of the UWG band program. Prior to his appointment he served as Director of Bands for Arrowhead High School in Hartland, Wisconsin and Assistant Director of Bands at Lanier Middle School and Norcross High School in Gwinnett County, Georgia. Dr. Byrd received the Doctor of Musical Arts degree in Conducting from the University of Georgia where he studied conducting with John Lynch and minored in Music Theory. He received his Master of Music degree in Conducting while studying with Tom Dvorak at the University of Wisconsin-Milwaukee and his Bachelor of Music Education degree from the University of Georgia where he studied saxophone with Kenneth Fischer and conducting with Dwight Satterwhite and John Culvahouse. His professional affiliations include Georgia Music Educator’s Association, National Association for Music Education, College Band Directors National Association, the National Band Association, Pi Kappa Lambda, Phi Mu Alpha Sinfonia and Kappa Kappa Psi. Dr. Byrd lives in Carrollton with his wife, Katie, and his two children, Tripp and Haley.